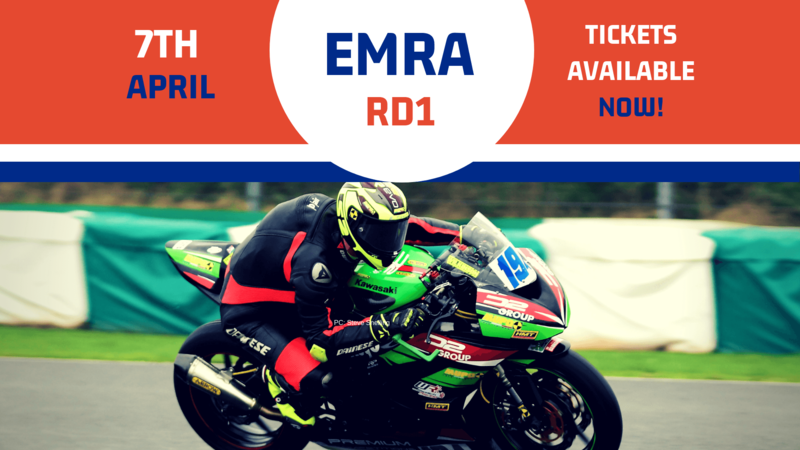 East Midland Racing Association (EMRA) return to Mallory Park on Sunday 7th April for the first round of the 2019 championships. Practice Starts – 09:30am approx. Racing Starts – 11:15am approx. Adult £11 in advance* or £13 on the day.